PFA Player of the Year: Who is favourite? Salah or De Bruyne? 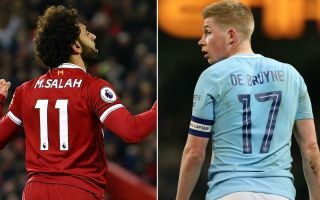 PFA Player of the Year odds: Who is the favourite between Mo Salah and Kevin De Bruyne? The PFA Player of the Year will be tightly contested this year between Liverpool’s Mo Salah and Manchester City’s Kevin De Bruyne. De Bruyne was the odds on favourite to claim the PFA Player of the Year prize after a number of highly influential and outstanding performances for Premier League champions elect, Man City. However, during the last couple of months, Sergio Aguero, Leroy Sane and David Silva have stepped up for the Cityzens and the team haven’t had to be reliant on the magical brilliance of De Bruyne. Mo Salah though, has arguably been the stand out individual this season after quite an astonishing first full-season in the Premier League. 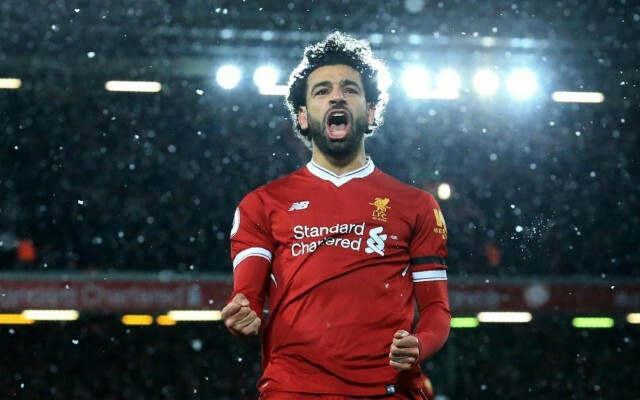 The Egypt international has made a fantastic start to life at Anfield, and currently tops the Premier League scoring charts with 28 goals in 30 appearances. Given that he plays primarily from the right of the forward line, this is remarkable and is on course to beat Cristiano Ronaldo’s record of scoring 31 times in 38 Premier League games. His form has seen him close in on De Bruyne in the odds to be named PFA Player of the Year 2018. The Belgian midfielder is favourite at 4/7 but the incredible form of Salah has closed the odds to 6/5. Harry Kane (20/1), David Silva (25/1) and David De Gea (66/1) are the next most likely to win to the coveted individual prize.